Jacques Pépin is a legendary figure in the food world. 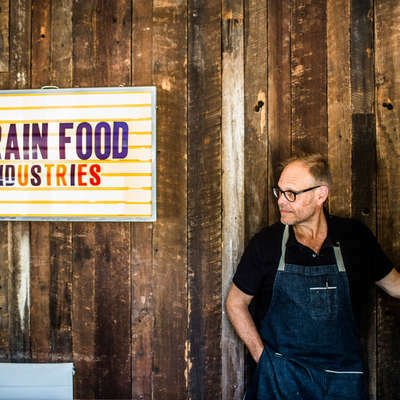 A classically trained chef who has since become one of the biggest television personalities in the food world, Pépin is loved for his clear explanations, perfect technique, and encyclopedic knowledge. One of his most famous demonstrations is where he prepares a perfect French Omelette, which is so simple that it is actually quite difficult. The New York Times has a great version of this demo of his, which is an omelette with garden herbs. Delicious. We have spent plenty of time trying to perfect this technique and it is always a winner. 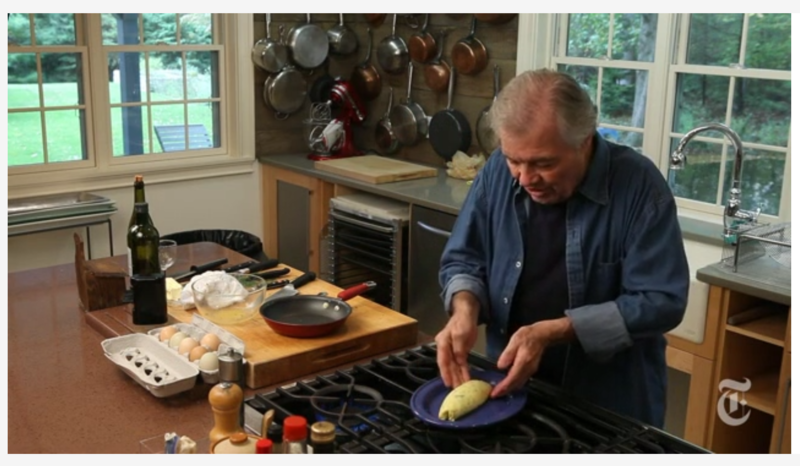 Watch the full video here: Jacques Pépin: How to Make an Omelet.